Who doesn’t blueberries!? 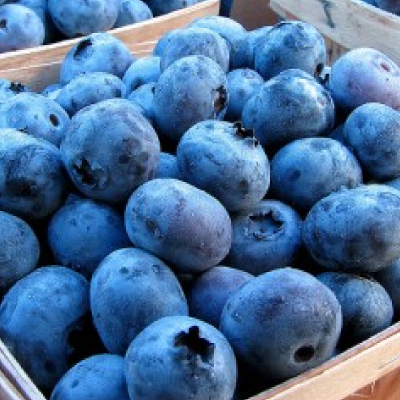 It’s easy to grow your own blueberries and enjoy this sweet treat during the summer months! 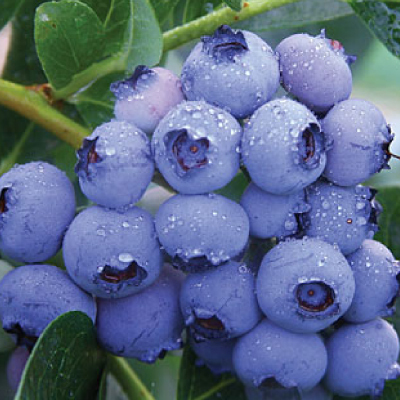 We have selected some of the easiest growing blueberries varieties available. These high yielding varieties are mouth watering and delicious. 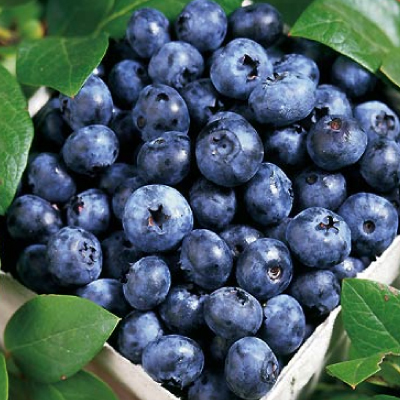 The Bluecrop Blueberry plant produces the biggest, juiciest berries ever that are perfect for a late to mid-season harvest! The Blueray Blueberry produces an abundance of large, sweet and delicious blueberries and is one of the best mid-season pickers around! 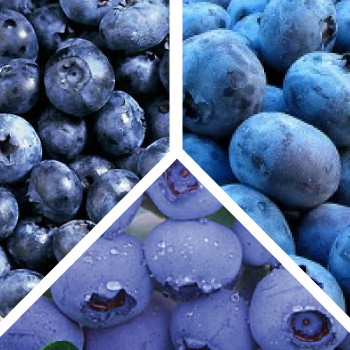 The Collection Mix is a great sampler mix of the 3 best blueberry plants we offer, the Blueray, Bluecrop and Jersey blueberry! The Jersey Blueberry plant is a great, large variety that can grow to be 5-7 feet high and will have a mid to late season harvest.